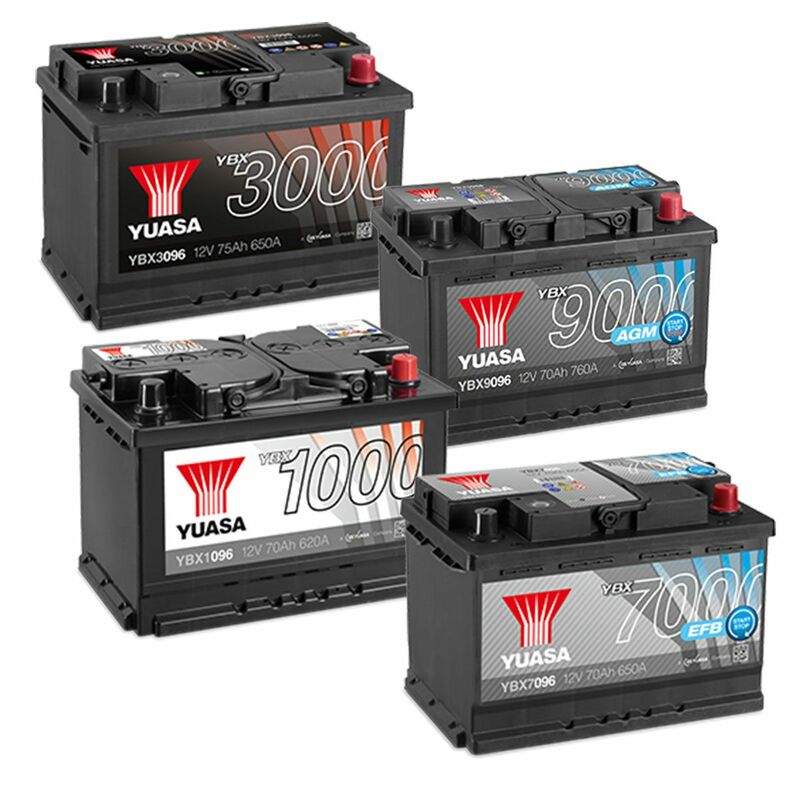 The car battery is the heartbeat of your vehicle, supplying the current to the starter motor and ignition system. In modern vehicles it is more important than ever to fit the correct battery. GT provides full battery replacement service and can dispose of the old battery safely and correctly. Flat batteries are the main reason for breakdown call outs in the UK, even more so in the cold winter months. We offer a FREE battery health check and can also test the alternator.